The Department of Industrial Policy and Promotion (DIPP), the government body looking after start-up policy in the country, has invited top leaders from the start-up community to discuss the angel tax issue. The talks will take place at a roundtable at Udyog Bhawan in Delhi on February 4. “A roundtable is being organised under the chairmanship of Secretary Department of Industrial Policy and Promotion with startups, angel investors and other stakeholders, with a view to discuss new measures undertaken to the angel tax issue and understand the mechanism to understand them institutionally,” reads a letter sent by DIPP Joint Secretary Anil Agarwal, to the start-ups reviewed by Business Standard. The call for discussions comes shortly after the government eased some norms in the angel tax framework. Apart from saying that all cases of tax claims from start-ups will be dealt with a soft hand, the government instituted a new mechanism for angel complaints, according to the DIPP's notification on January 16. Start-ups looking for an exemption from the angel tax will now have to submit their application directly to the DIPP. It is no longer required to have the start-up’s valuation vetted by a merchant banker, or argued for with the government’s interministerial-board, the body that earlier used to hand out a certificate of 'innovation' to start-ups. DIPP had also said that start-ups incorporated before April 1, 2016, a cut-off date set earlier, can apply for these provisions. Around this time, various bodies including iSPIRIT, Indian Private Equity & Venture Capital Association (IVCA), Indian Angel Network, had written to start-ups over hurdles faced from angel tax. 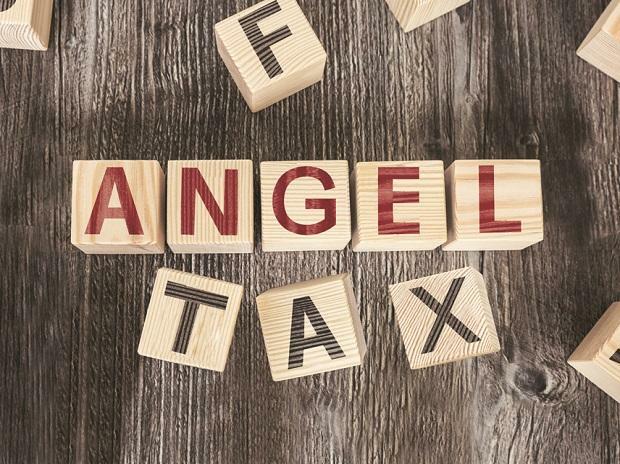 Incorporated into the Income Tax Act in 2012, to prevent money laundering through shell companies, angel tax has inadvertently become a major pain point for start-ups. It says that those raising money on a valuation higher than the fair market value according to the tax department’s calculations will have to pay the tax. Start-ups began receiving tax demands and the issue became serious when I-T officials began demanding a list of financial documents from start-ups and their angel investors. Sometimes, an impasse would also be reached as the taxmen would not agree to the valuations ascribed to a start-up by a merchant banker or a chartered accountant, thus leading to a stand-off.